So you have a boat tour business. 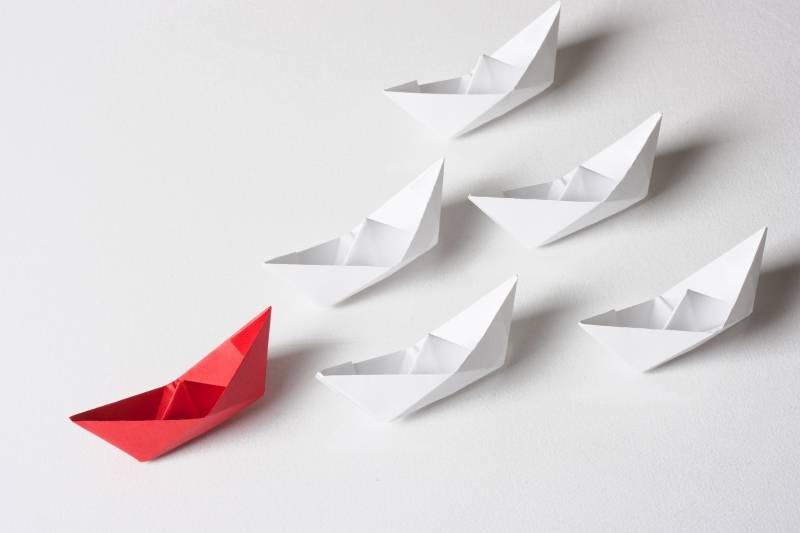 Whether you have just one boat or a whole fleet going out regularly, it’s important to consider what are the best ways in which to optimize and grow your business. According to David Packard, “Marketing is too important to be left to the marketing department.” But what if you’re too small or don’t have the time? You can’t just let marketing fall to the wayside. Virtual Ticketing Solutions has many different marketing approaches and partnerships that can help you. Once you’ve streamlined your boat tour business with our online ticket management software, it’s time to think about the big picture. So, what is marketing? Marketing consists of a variety of components including advertising, public relations, sales strategies, and customer support. It’s a complex network that comes together to get your company better brand recognition and higher sales. As Bill Gates says, “If your business is not on the internet, then your business will be out of business.” Utilizing the digital media environment is a critical approach to marketing that will grow your business and Virtual Ticketing Solutions is here to help you do just that. Consider these four thoughts on marketing that you should be applying to your business. The goal for any marketing plan is to increase sales. Without it, you’re certain to not increase your sales. With it; however, the sky is truly the limit. There are many different approaches to marketing. Word of mouth is one form of marketing. For the tour boat industry, utilizing a network of travel industry providers and an online presence can boost sales dramatically. Virtual Ticketing Solutions used a combined approach of a web presence with partnerships with hotels, travel agents, etc. to get you the most traffic to your tour business. Face it, you’re not the only tour business out there and that’s okay. Competition in the marketplace is healthy. The best businesses truly make it and on top of that, competition creates transparency. Without it, you wouldn’t know what the other tour group was charging their customers or what they were providing that you may not be. Getting involved in marketing efforts and research helps improve your overall business plan and course of action. A large part of marketing is market research. While we don’t specifically provide this service, we do consulting that will help you figure out the best approaches to learning about your customer. The more you know your customer, the more you can target your marketing at a specific audience that is more likely to purchase your tickets. This improves your overall conversions and also gives you a greater return on investment for your marketing dollars. It’s important to see marketing as a major driving force in the strength and growth of your business. As your marketing succeeds, you are able to employ more people, buy more boats, upgrade more systems. Marketing brings in customers, customers bring in money, and money drives your business decisions. Marketing has a direct link to the number of services you will need to provide and how your business will be run. Marketing is an essential part of any business but takes time and can be tedious. Let Virtual Ticketing Solutions help you out with our online and networking marketing solutions as well as with our consulting services to help grow your tour boat business.